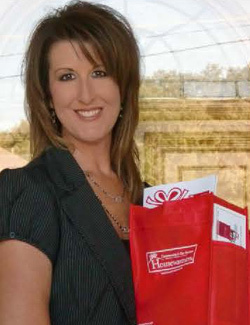 Housewarmers and the Local Businesses of Granbury Welcome You to the Community! WOULD YOU LIKE A HOUSEWARMERS WELCOME GIFT BAG? View a list of some of Granbury’s finest restaurants, home service and all-around businesses that Granbury has to offer. Welcome to the Community! See where Granbury has come from and what it has to offer. Do You Have a Business in Granbury?